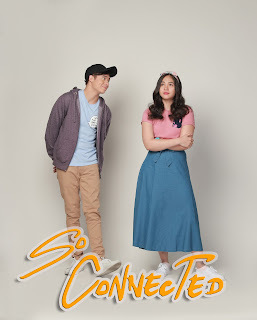 “I’m like, ‘Someday baka may movie kami ni Janella. Maybe it would come true.’ I actually dreamt about it,” the Hashtags member recounts. “I never really expected it would come true,” he enthuses about his granted wish. 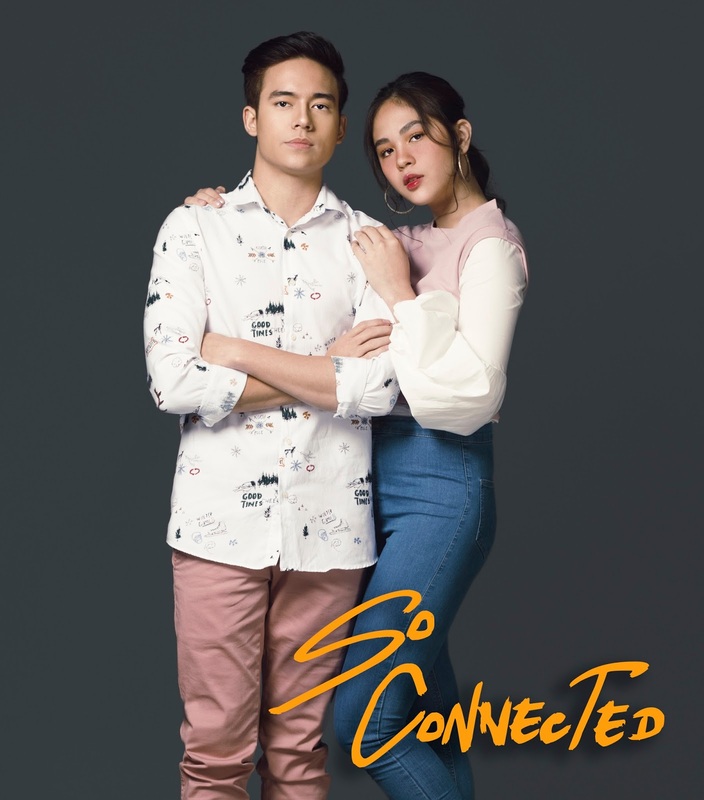 The budding actor also points out why So Connected is a huge milestone in his showbiz career: What could be better than finally getting your first big role and be paired with your dream leading lady? “They believe that we could actually pull off the movie. It’s a great experience,” he beams. “They really like the movie,” referring to the production team. “He’s very nice, actually. I have no problem working with him at all because sobrang light lang ng aura niya, sobrang good vibes lang, and masaya siya to work with,” she commends. 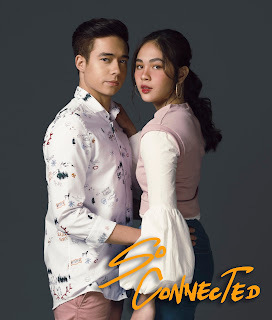 Coming from a solid love team in the previous Regal Entertainment movie, Janella admits that she had to adjust in working with a new leading man in the person of Jameson. However, she welcomes this change because this will only help her to a better actress. “Syempre, may adjustment. Medyo after a few projects with the same leading man, di ako sanay na bago, pero it’s always nice to try something new. I think it’s good growth din as an actress,” she articulates. 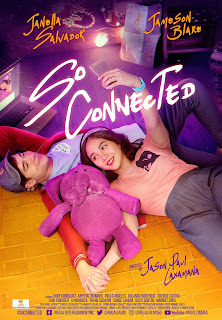 Popularly known for portraying teeny bopper roles, Janella finally gets the chance to portray an out-of-the-box character.